Wolves exhibition - the Chester version! 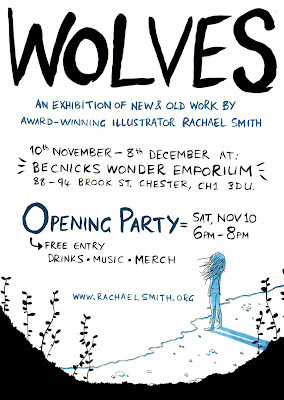 So my Wolves exhibition, along with some of my older work, is moving to a gallery space in Chester for 4 weeks from the 10th November. I have a facebook event thingy for this here. And if you need your memory jogging, I had a piece in the Leicester Mercury about my exhibition in Leicester earlier this year. Read it here. Here's some more Vicky Park comic strips for you. 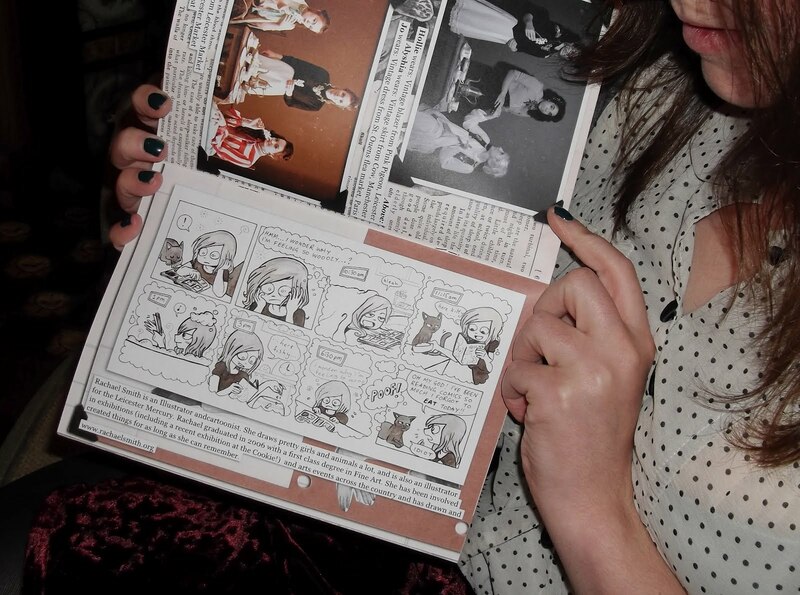 All of these have appeared in the Leicester Mercury's weekend supplement 'More Magazine'. I worked with Jadu to draw them some techy things. Aren't animators amazing? It's like...witchcraft. 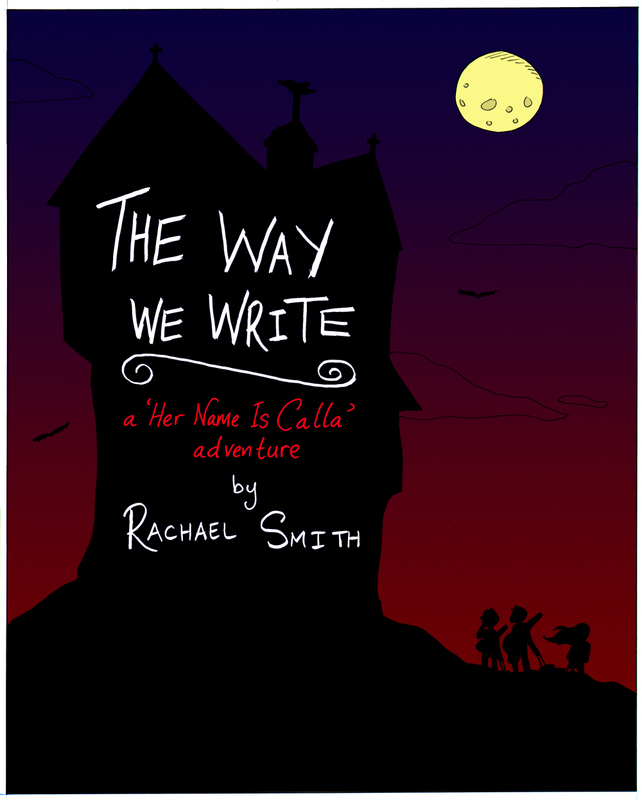 So I'm working on my first proper 22-page comic! It's about real-life-Leicester-based band 'Her Name is Calla'. 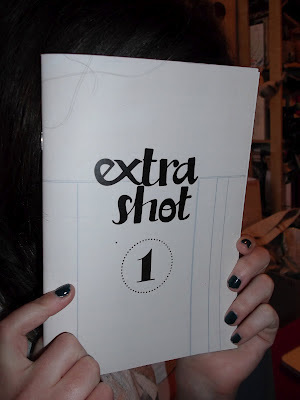 So a couple of my comics have been featured in a brand new magazine 'Extra Shot'. 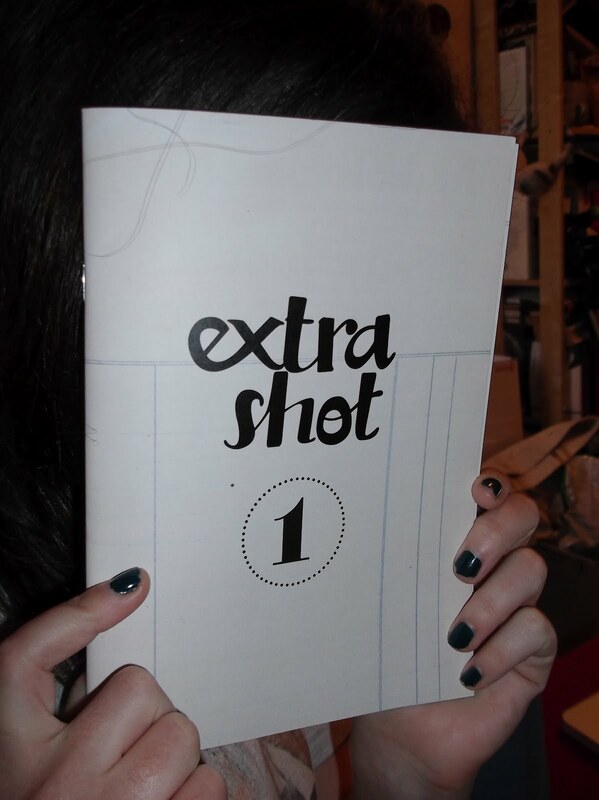 There's lots of other cool stuff in it, so you should totes get one! 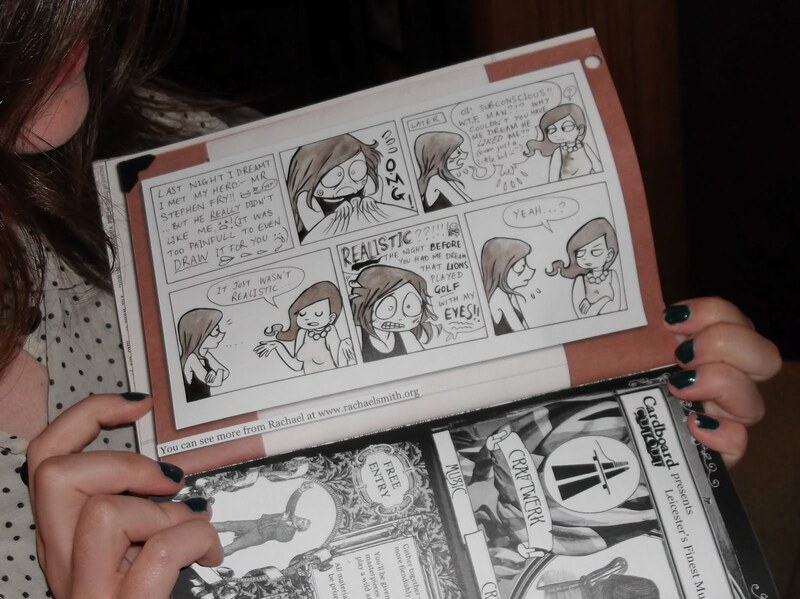 You can pick up a free copy from the Crumblin' Cookie, or from various other venues in Leicester.